Bon Amb is one of the finest restaurants with a Michelin star in Javea. It’s the perfect place for a romantic dinner or special occasion. 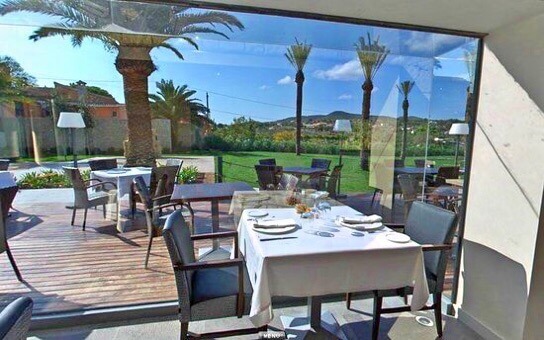 The restaurant is set in a large and beautiful manicured garden on the road between Javea and Benitatchell. The kitchen is new Mediterranean cuisine and they have a wonderful tasting menu with wine pairing available.